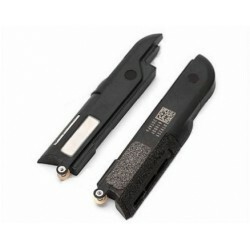 All accessories for iPad Mini 3. Spare parts and protections for iPad Mini 3.
iPad Mini 3 There are 55 products. 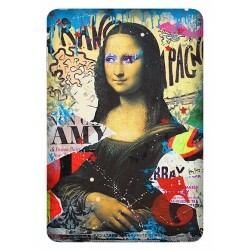 Customized iPad Mini 3 cover, we custom make your cover, customize your cover online. 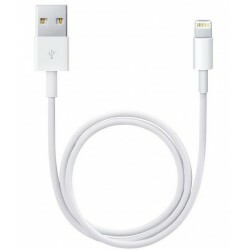 Lightning Charger for iPad Mini 3, guenine iPad Mini 3 charger. 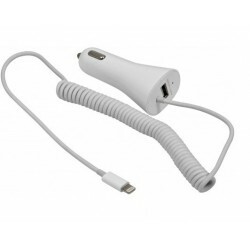 Lightning quick car charger for iPad Mini 3, charge your battery very fast with this usb type c charger. 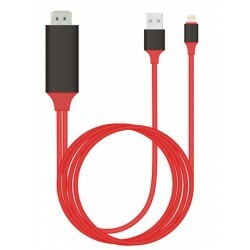 USB lightning data cable for iPad Mini 3, the usb cable can be used to transfer data as well as recharging your battery. Extremely resistant tempered glass screen protector for iPad Mini 3. 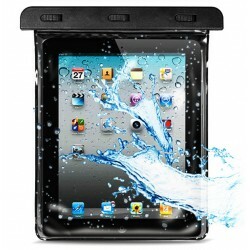 This amazing waterproof case for iPad Mini 3 will keep your device dry without affecting its use. Your iPad Mini 3 should never be out of battery anymore. Light-weight, super-slim design to carry with your iPad Mini 3. 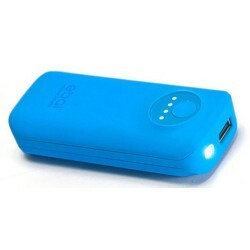 Your iPad Mini 3 should never be out of battery anymore thanks to this 5600mAh external battery. This screen renovator will allow you to easily remove small scratches that are on the screen of your iPad Mini 3. 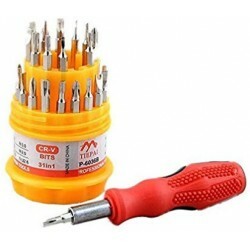 Professional 31 In 1 Pocket Screwdriver Set For iPad Mini 3. 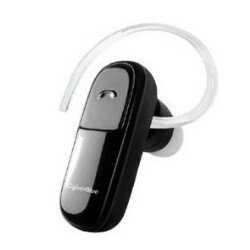 This bluetooth headset for iPad Mini 3 is using a combination of three microphones, with noise and wind cancellation. 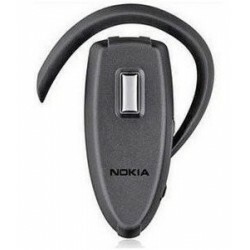 Nokia BH-217 Bluetooth Headset For iPad Mini 3.
iPad Mini 3 Cyberblue HD Bluetooth headset. 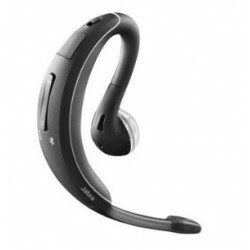 iPad Mini 3 Samsung WEP200 Bluetooth headset. 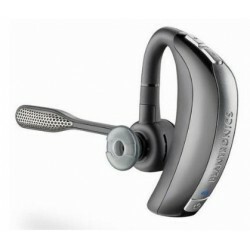 iPad Mini 3 Plantronics Voyager Pro HD Bluetooth headset. 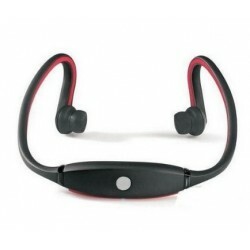 Micro SD reader bluetooth headset for iPad Mini 3.
iPad Mini 3 Bluetooth headset, excellent bluetooth headset for sports. 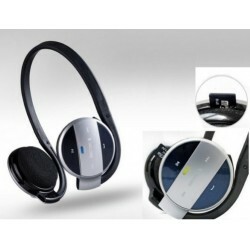 iPad Mini 3 high quality stereo headset. 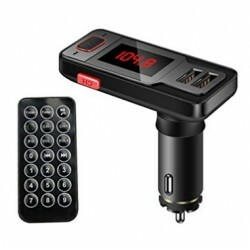 FM transmitter bluetooth for iPad Mini 3, listen to your music with the speakers of your car. 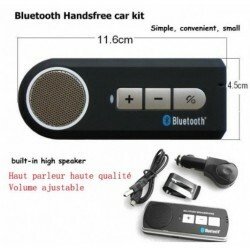 iPad Mini 3 Bluetooth Handsfree Car Kit. 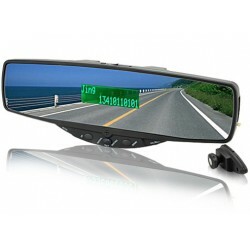 Mirror bluetooth with hands free designed for iPad Mini 3, excellent accessory for the car. 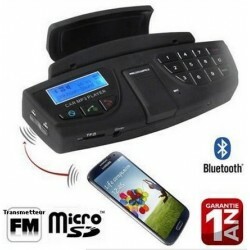 Steering Wheel Mount A2DP Bluetooth for iPad Mini 3. 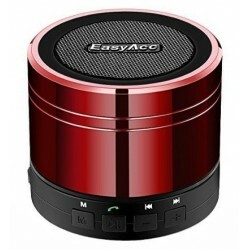 Mini bluetooth speaker for iPad Mini 3. 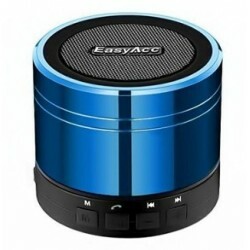 Bluetooth speaker for iPad Mini 3. 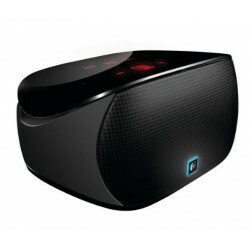 Logitech Mini Boombox for iPad Mini 3. 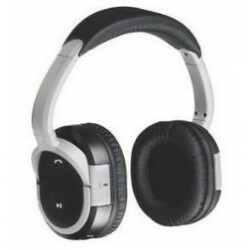 Wireless speaker for iPad Mini 3. 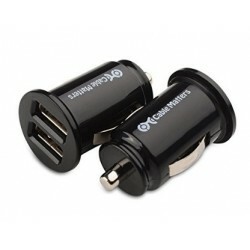 Dual USB Car Charger for iPad Mini 3, Recharge two devices simultaneously with this dual USB adapter for cigarette lighter socket. 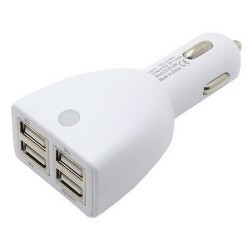 4 usb ports car adapter charger iPad Mini 3. 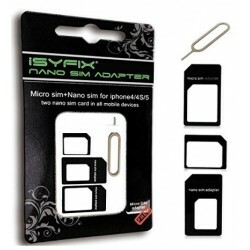 Micro SIM adapter for iPad Mini 3. 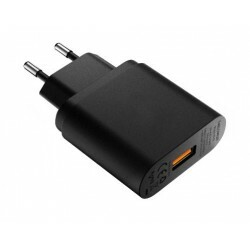 USB AC Adapter iPad Mini 3. 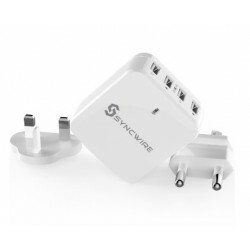 Charge Up to 4 Devices via USB at once, compatible with your iPad Mini 3. 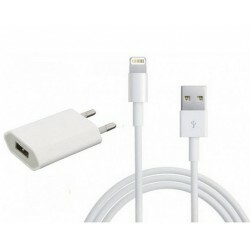 3.5mm Splitter Cable For iPad Mini 3.
iPad Mini 3 car and Home Travel Dual USB Charger. 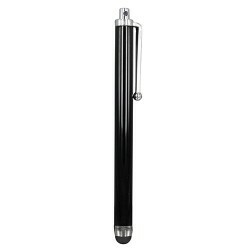 100% brand new and New generic Universal Touch Screen Stylus Pen for iPad Mini 3. 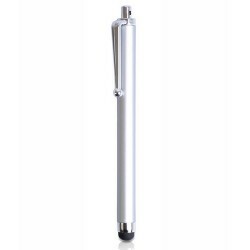 This pink capacitive stylus will allow you to use your iPad Mini 3 under any circumstances. 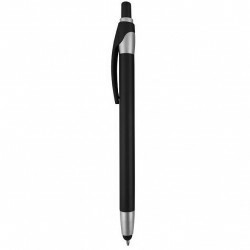 This green capacitive stylus will allow you to use your iPad Mini 3 under any circumstances. 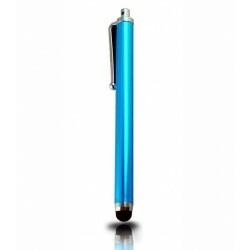 2-in-1 touch pen for iPad Mini 3 available in several colors, pen ink is black color. 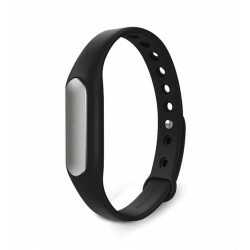 The bluetooth Xiaomi Mi band tracks your steps, calories, distance, vibrates when your alarm is set to ring and it works well with your iPad Mini 3. 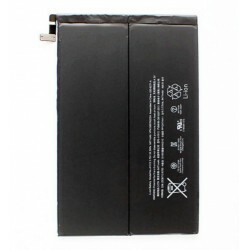 This spare or replacement battery for the iPad Mini 3 will ensure that you always have enough power for your device. Original touch screen for iPad Mini 3, replace the digitizer, make the repair by yourself. 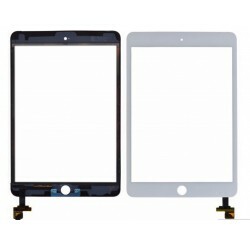 Genuine iPad Mini 3 White Touch Screen Digitizer. 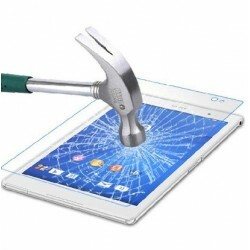 This will repair your iPad Mini 3 cracked digitizer glass and frame. 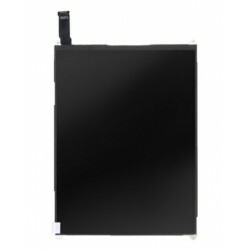 Replacement LCD Display Screen For iPad Mini 3. 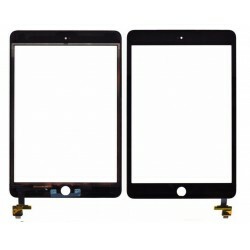 Brand New High Quality iPad Mini 3 LCD Display Screen. 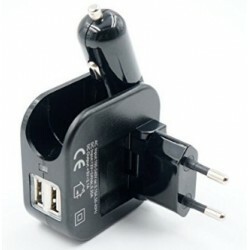 iPad Mini 3 dock connector charging port allowing you to charge and sync your iPad Mini 3 with ease again. Brand-new home button assembly part for iPad Mini 3. 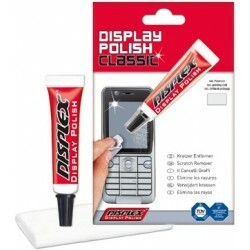 Perfect as a replacement for the original home button. 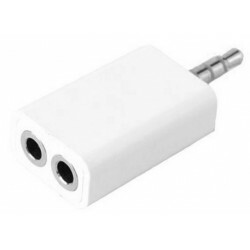 Brand-new white home button assembly part for iPad Mini 3. 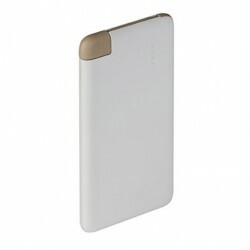 Perfect as a replacement for the white original home button. 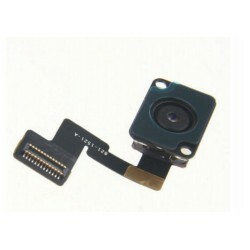 Back Camera Module with Flash Light for iPad Mini 3. 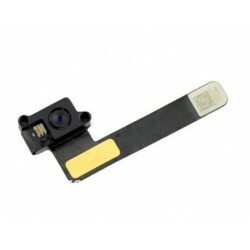 Front Camera Module for iPad Mini 3.
iPad Mini 3 proximity light sensor with headphone audio jack flex cable. Repair, change the loud speaker of your iPad Mini 3, repair with the spare part. 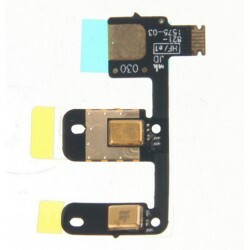 iPad Mini 3 power button flex cable, replace a faulty or malfunctioning iPad Mini 3 power flex cable with this brand new one. 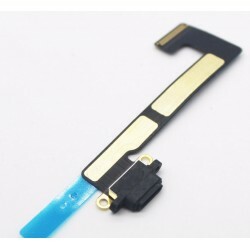 Repair the microphone problems of your iPad Mini 3 with the replacement flex cable. High quality magnetic car mount holder for iPad Mini 3, very useful to hold your device with a strong stability. 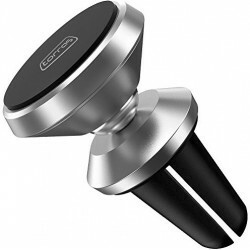 High quality vent magnetic car mount holder for iPad Mini 3, very useful to hold your device with a strong stability. MHL To Male HDMI cable for iPad Mini 3. Watch videos, pictures, & play games from your iPad Mini 3 on your HDTV or Home Theater System.